This month World Above Free Poetry Nights continues its new format with host Ben Heins. We’ll start the evening with our usual Open Mic, and participants will read one poem (and only one poem) that is less than two minutes long. We’ll have our break just before 8pm, and we’ll return to a free take-home writing prompt, introduced by the host or the prompt author. 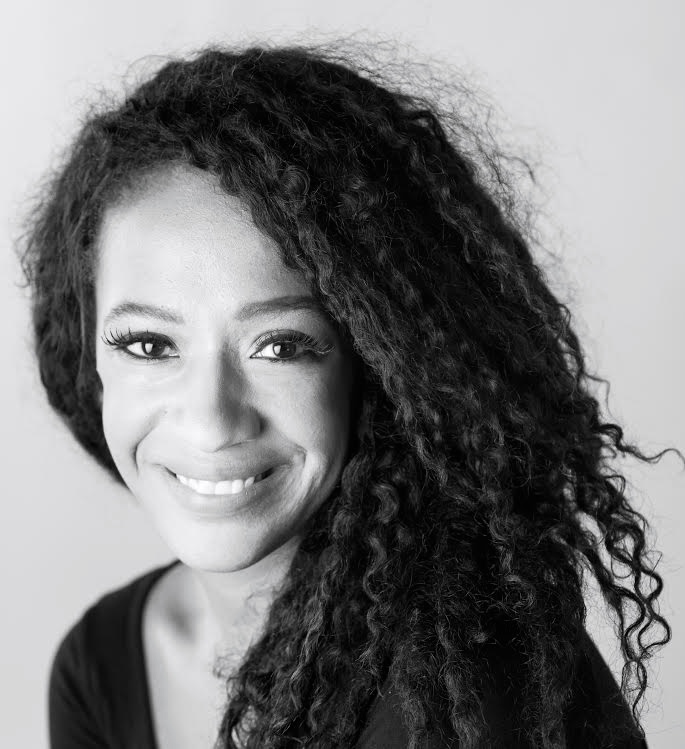 Then, the featured poet Rachel Eliza Griffiths will read. Looking forward to seeing all of you at Dante Hall on Wednesday, March 25th at 7pm.